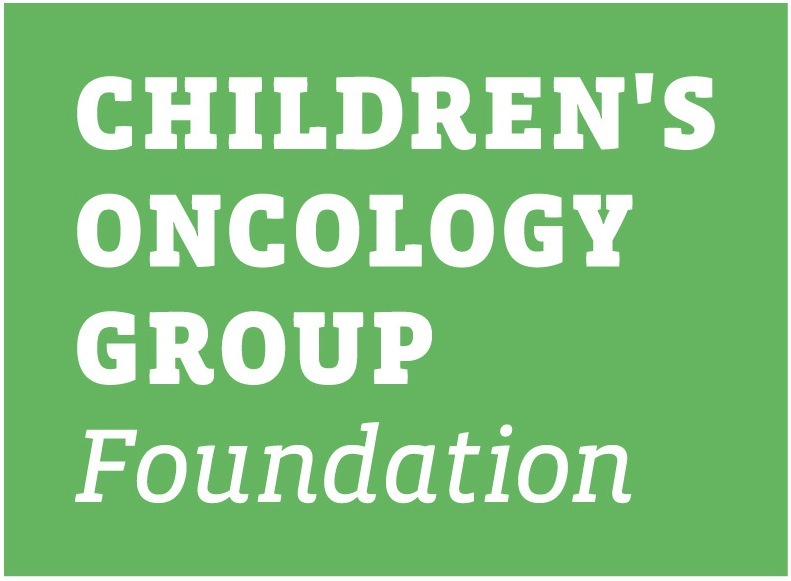 This summary is intended to provide a general overview of the Children's Oncology Group (COG) study ALTE11C2. It will provide information about the children who are eligible for this study and basic information regarding the specifics of the study. The informed consent and protocol contain the full details of the study. Those documents are available to you from your oncologist. It is important to understand that participating in a long-term follow-up study is entirely voluntary. The decision about whether or not to participate will not affect the care provided by the healthcare team in any way. 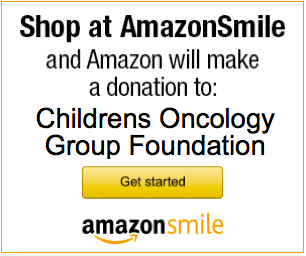 You can find additional information about study participation at www.childrensoncologygroup.org. Always discuss any questions that you may have with your health care team. ALTE11C2 opened on July 8, 2013. The study aims to accrue between 230 and 420 participants in 3 different strata. Patients and/or their parents or legal guardians must sign a written informed consent. Given the very high survival rates among children with cancer, minimizing or preventing therapy-related late effects is very important. Long-term childhood cancer survivors have been shown to have increased risks of developing heart problems including heart failure. Dexrazoxane (DRZ) is a medication, sometimes given together with doxorubicin, that tries to prevent heart problems that may happen many years after treatment. The primary goal of this study is to determine whether patients assigned to receive DRZ have less damage to their heart compared to those who didn't receive it. We will also evaluate whether DRZ's cardioprotective effect changes by anthracycline dose, chest radiation, and other factors such as age, and gender. We will also look at survival rates between patients treated with and without dexrazoxane.